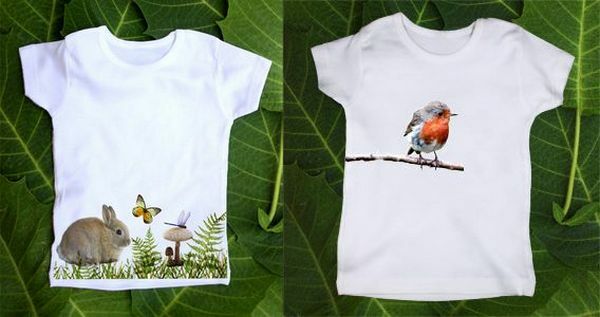 Perfect for backyard adventures big or small, the range of play clothes from Seedling Kids combines designer Stephanie Hogan Webb’s love of nature and art. Bright, crisp screen-printed images pop off the gorgeous Seedling Kids range, which includes onesies, hats, t-shirts, dresses and pants sized to fit from newborn to six. I like that Webb reveals in each description how the image came about, from the sweet baby bluebird photographed on her Irish honeymoon to the crispy green snowpeas that are her daughter’s favourite vegetable. 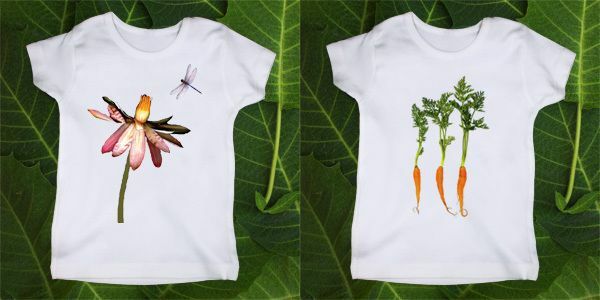 I love the fruit and vegetable t-shirts as well as the gorgeous little forest bunny design. 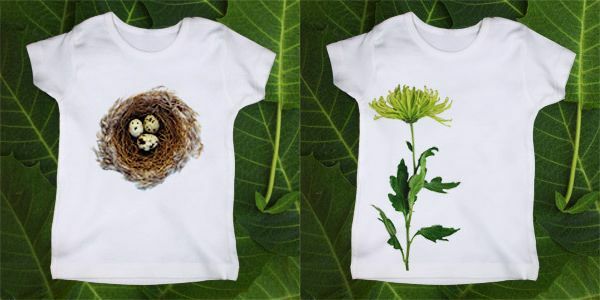 Onesies are US$28, infant t-shirts are US$26 and toddler t-shirts are US$30. 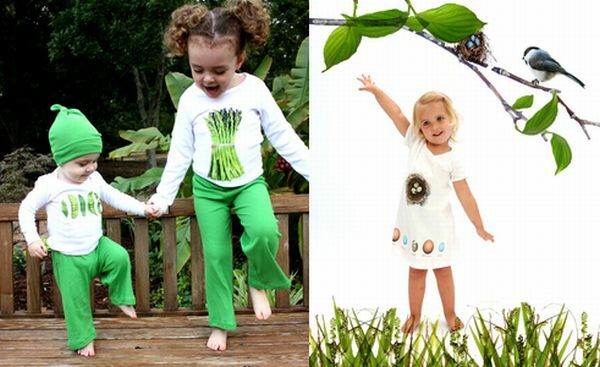 Buy online from Seedling Kids, who ship to Australia.